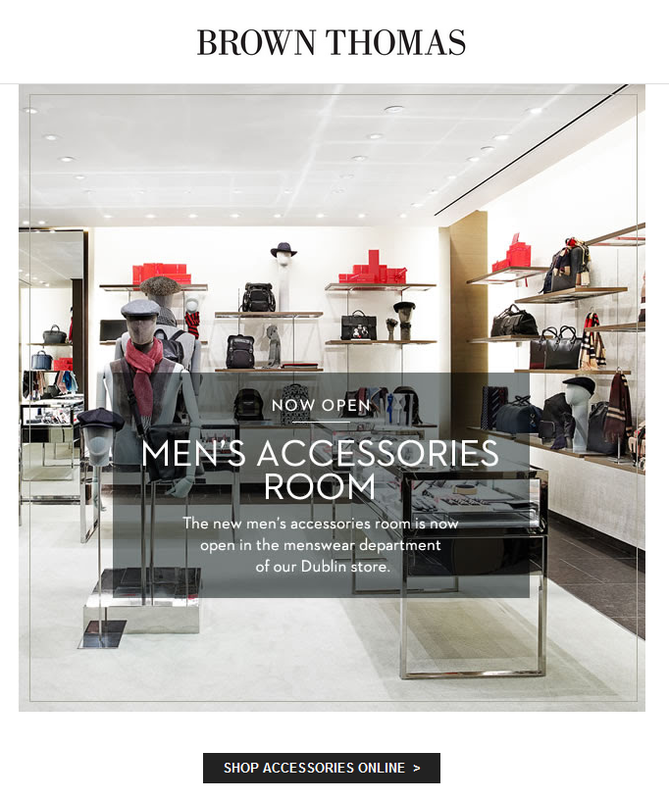 The Men's Accessories Room, now open! The Men's Accessories Room, now open! Visit the Brown Thomas new men's accessories room where you will find the perfect gift for the man in your life.